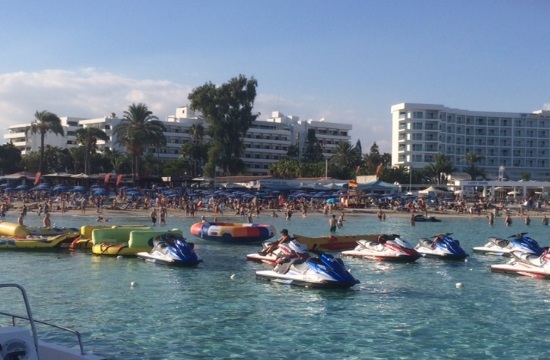 Cyprus Deputy Ministry for Tourism will work to render sports tourism an integral part of Cyprus’ tourist product, Deputy Minister Savvas Perdios has said on Thursday, addressing the 3rd Running Forum, CNA reports. “The Deputy Ministry intends to work with the ultimate goal to render sports tourism as an integral part of the country’s tourist product, capable of having multiple added value for our economy,” he noted. Perdios added the Ministry promotes the growth of sport tourism through its own actions in collaboration with stake holders and referred to the drafting and implementation of a series of incentives schemes.